Statistics show that there are more than 75 million daily Instagram users, and Vine, a mobile video sharing app owned by Twitter, has 40 million users. That’s a lot of people poised and ready to hear your nonprofit’s story! 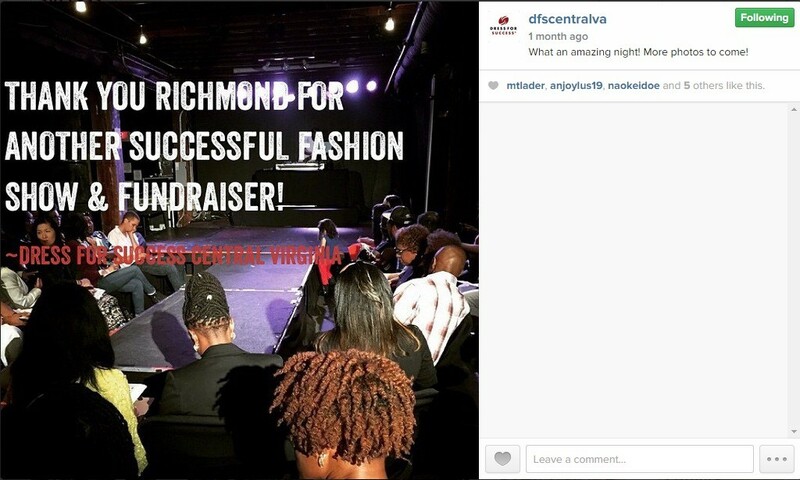 If you missed Heather Mansfield of Nonprofit Tech for Good’s recent webinar on “22 Instagram and Vine Best Practices for NGOs”, we’ve compiled 10 of her tips here, highlighting some of Greater Richmond’s nonprofits along the way. 2. Share and engage on a regular basis. To keep up with other brands, aim to post at least once a day on Instagram. A fast way to gain new followers and likes is to spend time liking and commenting on other users’ content. The bonus? You’ll gain inspiration for your own posts. 3. Curate content by “regramming” others. If you’re short on content to post once a day, screenshot a mission-relevant photo from another organization or user to repost on Instagram. You can give attribution by tagging the other user; simply tap in their @username. 4. Add text and/or hashtags to your photos. Pictures may say a thousand words, but sometimes a simple message or hashtag will take your post to the next level. Apps like Over make it easy to add text to your photos on your mobile device. Canva also has an app for iPad. 5. Go wild with hashtags. While one or two hashtags are recommended for Twitter, the sky seems to be the limit with hashtags on Instagram. Buffer reported that interactions were highest on posts with 11+ hashtags! 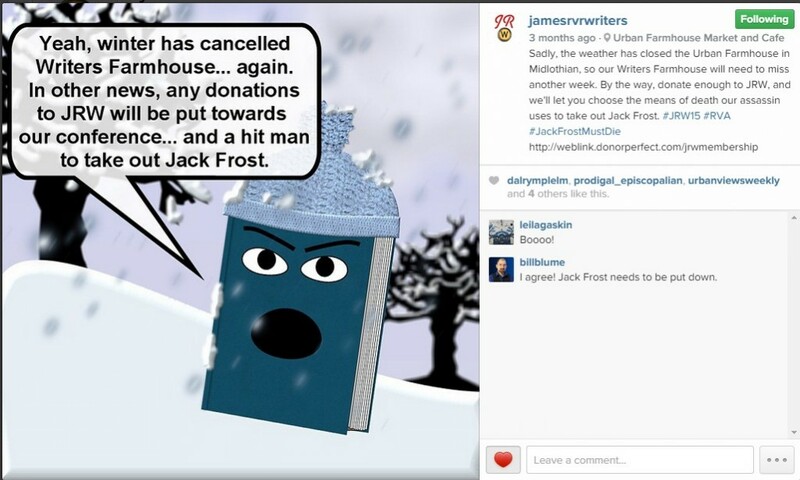 Incorporate hashtags throughout your description when possible. 6. Just say no to filters. Sometimes having no filter is a good thing. 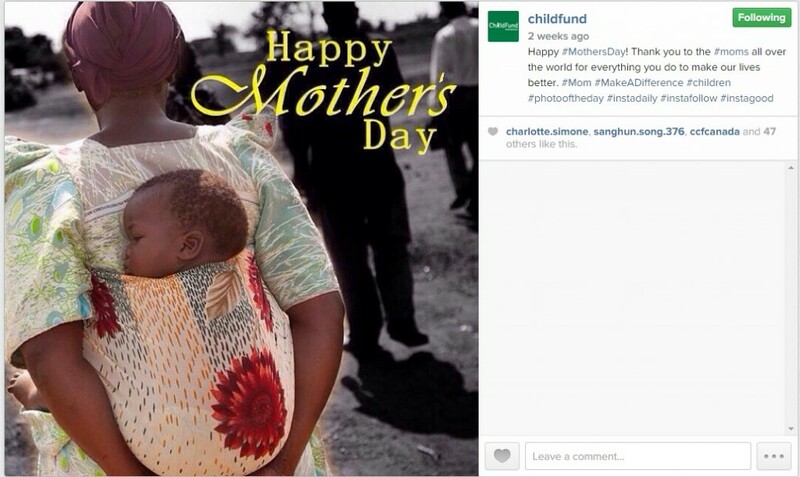 Evidence suggests that images without filters on Instagram have higher engagement. 9. Study your analytics. Iconosquare is your source for analytics on Instagram. It analyzes your most liked photos so you can create more of what your followers love and less of what they don’t. SimplyMeasured offers a free Vine Reporting Tool which provides information on how well your Vines are performing on Twitter. 10. Repurpose your content. If you’re launching Instagram or Vine for the first time, incorporate posts into your current media. Add links to your sites in your newsletters. Embed Vine videos into your blog posts (like we’ve done here). Social Media Day is June 30th! Mashable founded Social Media Day in 2010 to “celebrate social media’s impact on global communication.” Check back to ConnectVA for more social media features. 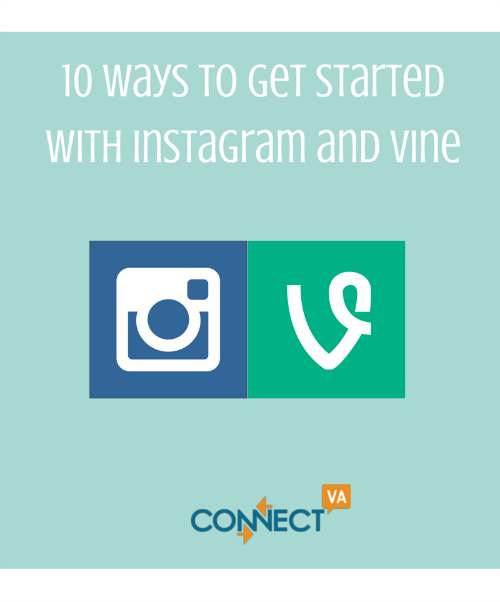 Already using Instagram or Vine? Planning a Social Media Day celebration? Tell us in the comments!